Essential to wipe your feet when you come in from the outdoor world. It does add a little cosy je ne sais quoi to the entrance hall. The best colour for hall mats are debatable, some people opt for a plain, maybe brown mat and some choose to have one with a slogan or quirky message. The choice is really yours but the practical use of it is certain. Entrance hall lighting is very important. Depending on the space, there is a variety of options. There is the obvious ceiling light that lights up the entrance and illuminates the area directly below. 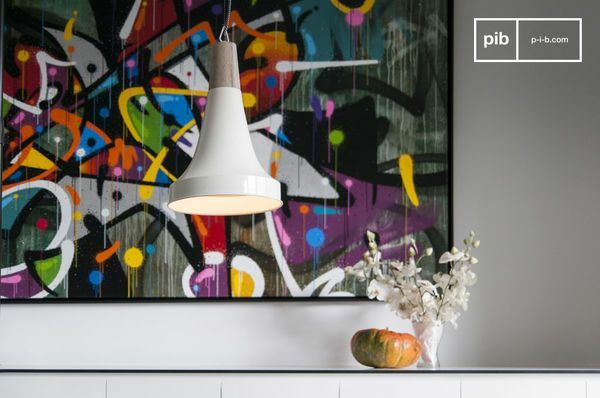 To add some quirk, choose some unique lighting like our Ilma Pallot pendant light. The next option is wall lights. Whether you have a small hall or a great hall, appliques look great on walls and columns in an entry hall. Whether to illuminate the path into the house or on either side of the mirror for a vintage effect, wall lights are becoming increasingly popular entry hall lighting options. 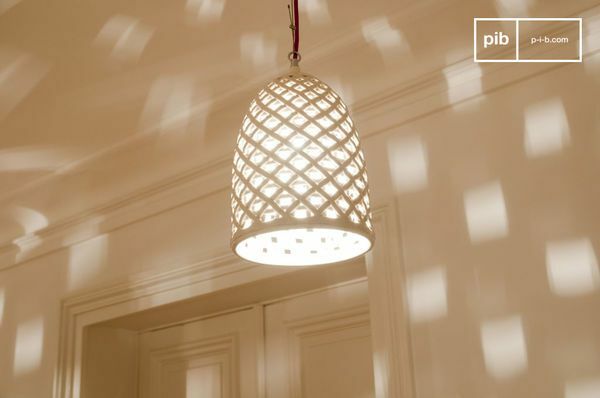 Some other unique entrance hall lighting ideas include hidden lighting (such as lighting where you would find skirting boards) and fairy lights. Depending on your style, front hall lighting can be welcoming, cozy or sleek. 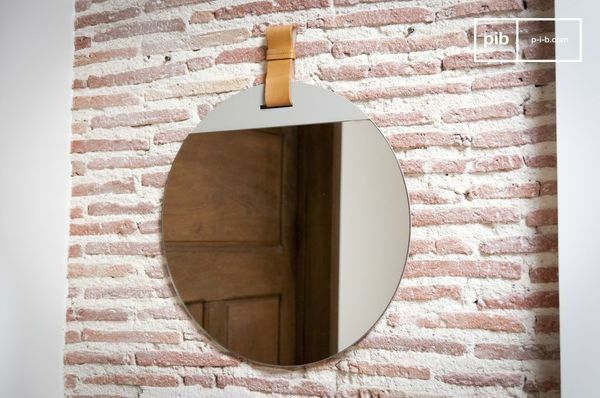 In an entrance hall, especially important in small hall design ideas, mirrors provide depth and have the practical use of being able to check how presentable you are to the outside world before leaving the house. Especially paired with lighting, this can change the feeling of the house entrance. For entrance room ideas on where to place mirror, above a console table is a common place to find a mirror and the style of the mirror and frame also adds to the desired style of the house. 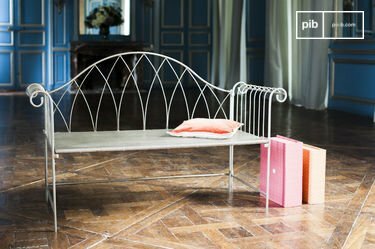 Depending how big or small your entrance hall is, entry hall furniture is crucial. 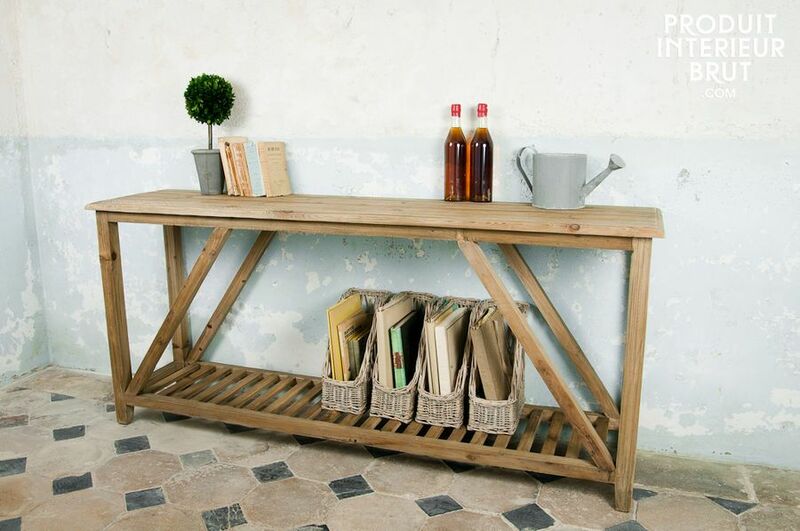 A console table is handy as it provides a space to set things down and empty your pockets. It also serves as an entrance hall table to place things: plants, flowers, keys, phonebook, everything! Even in a small hall or entrance like the classic Edwardian hallway with beautiful entrance hall tiles has a console table. Other important furniture are shoe storage solutions. 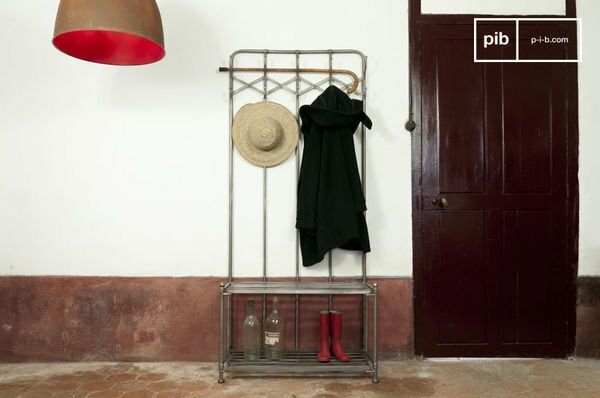 These can be open shoe racks, shoe cabinets or maybe even a wardrobe to hang both your coats and store your hats, scarves and shoes. If obstructing or due to lack of space, a wardrobe or cabinet can be substituted by a coat rack and hooks. Nature is nurturing and having a plant nearby is comforting and beautiful. Plants have many properties from healing to air purifying, they cannot be missed. 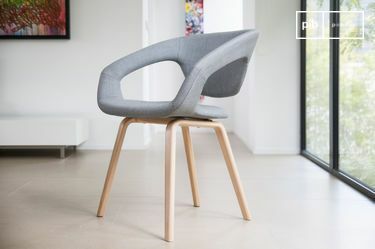 If you are looking for inspiration on what plants to include in your entrance hall design ideas, NASA not long ago published a list of the best plants for getting rid of air toxins. Popular this year especially, being green has never been so celebrated. For a grand foyer, make sure to add more and bigger plants so they fill the space out correctly. 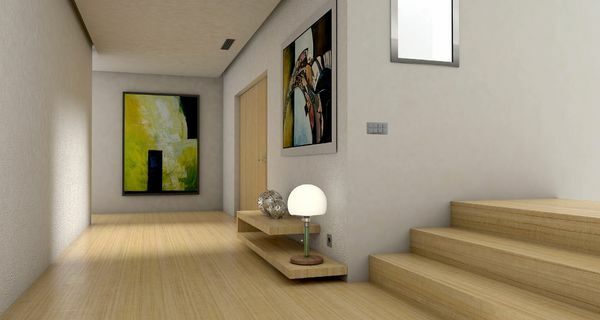 Entrance hall ideas for houses can include smaller varieties so as not to overpower the feel of the room. 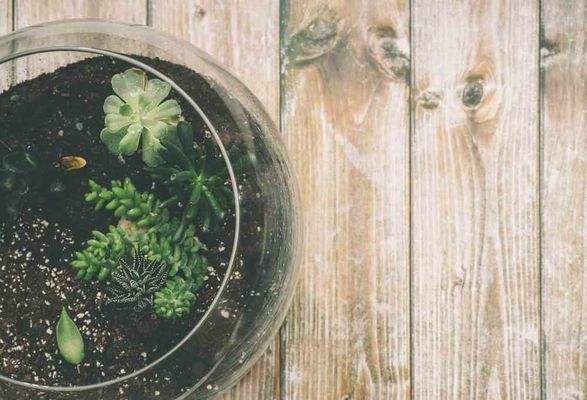 Far from the thought of pollution and dust particles, plants provide oxygen, so seeing a plant in an entrance hall makes yourself, your family and guests feel very welcome. In any hotel entrance foyer or grand entrance there is always some captivating artistic pieces and in the home it should be no different. Ranging from sculptures in decadent hallway entry designs to beautiful paintings hanging above a console. Other house entrance ideas include old, vintage posters for a more vintage, shabby chic entrance hall, perfect for any filmophiles out there or turning your photos into pop art for a more personal touch. Let's face it- we live in Europe, it's great! We are however always subject to some rain. It's necessary for our grasses to be green and our native fruits to flourish but yes it can be a pain, so preparation is key. 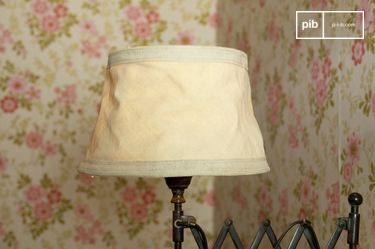 With a brolly at hand, one needs a space to put it down and where else than in the umbrella stand in your house entrance. 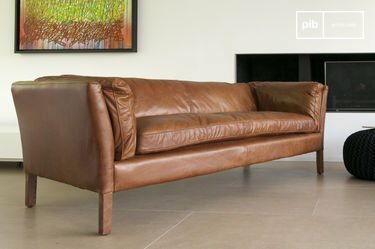 Remember to try to coordinate your furniture and accessories to tie in your overall style. Don't be afraid to experiment or even add some colour. Do try to keep it light and airy to enhance that sought after welcoming feeling!